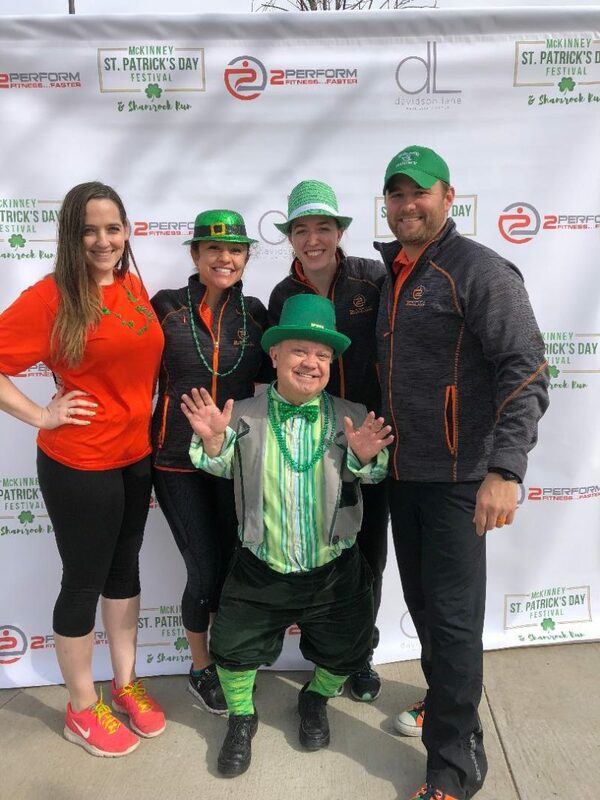 We had a great time helping to get things going at the 2018 McKinney St. Patrick’s Day Festival. 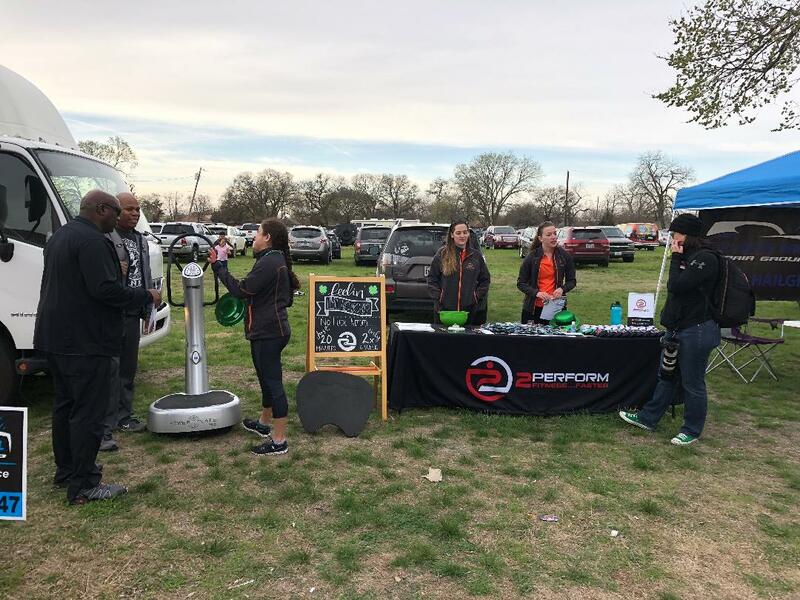 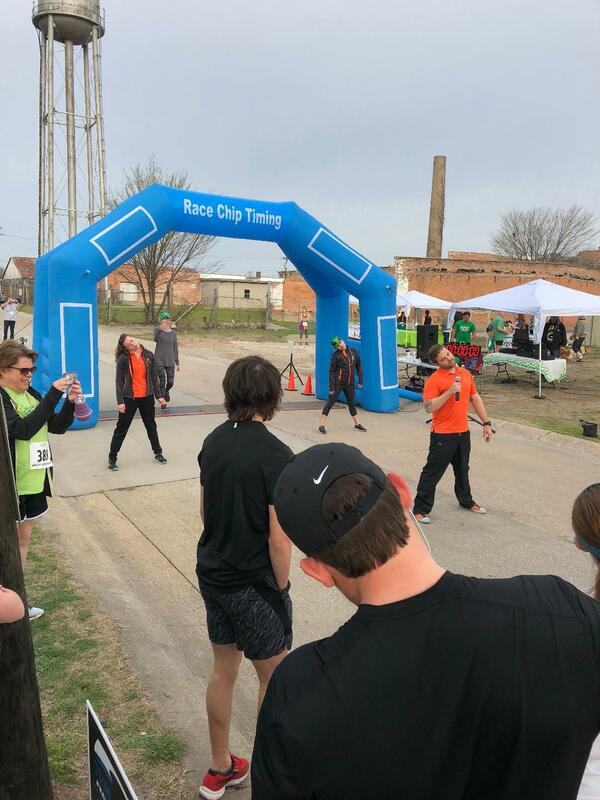 We got things going for the 5K Fun Run, visited with community members, and spread the word about the benefits of 2Perform Fitness. 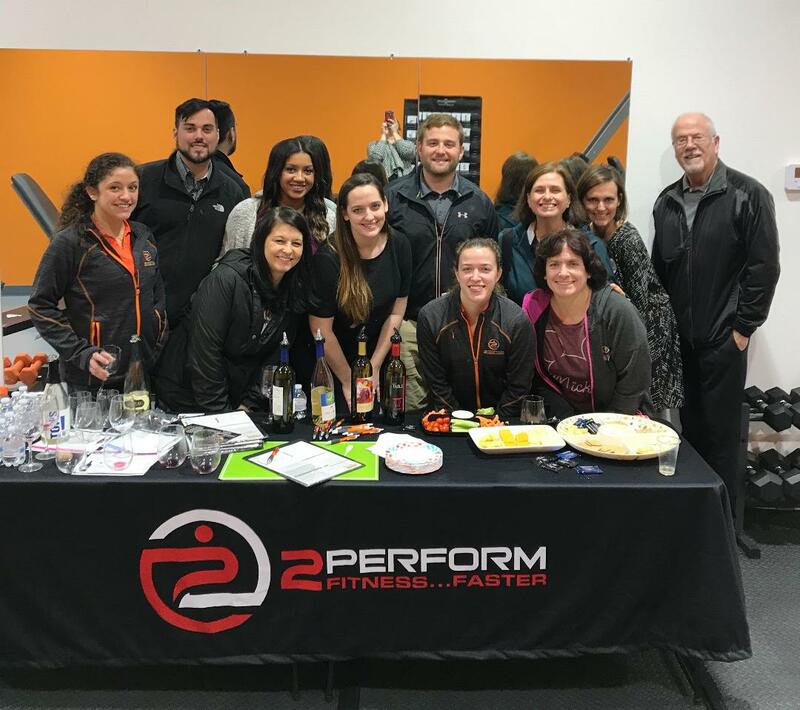 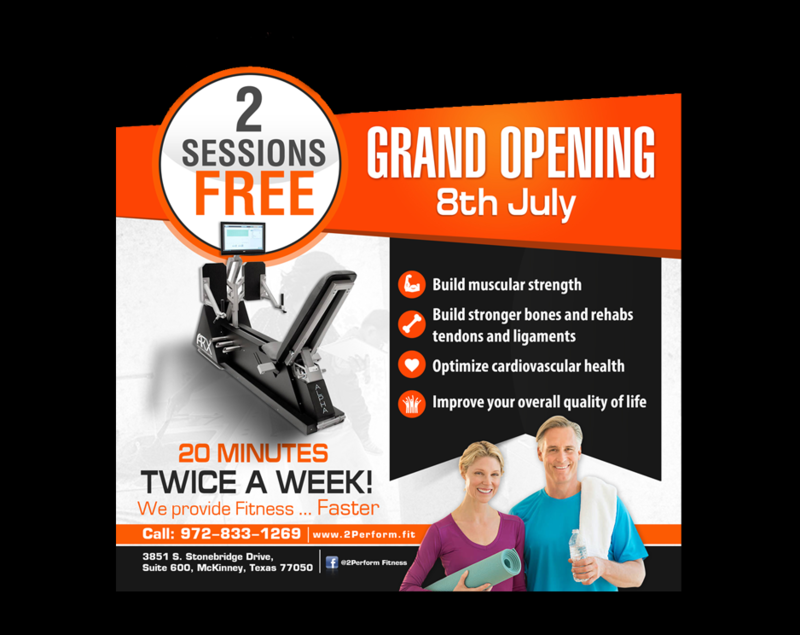 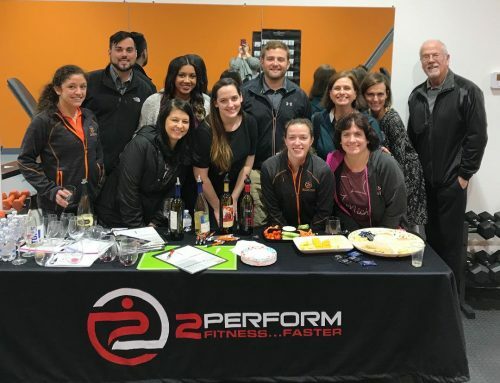 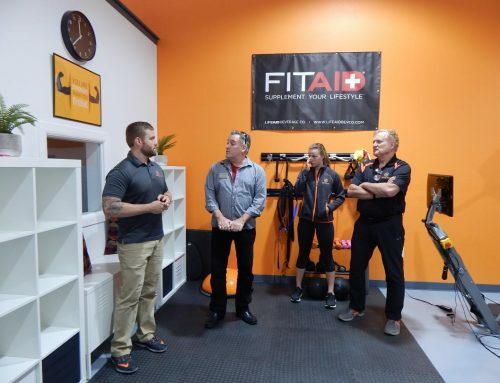 2Perform Fitness--Faster is an ARX Fitness studio located in McKinney, TX. We specialize in one-on-one and group fitness using state of the art high-intensity training.